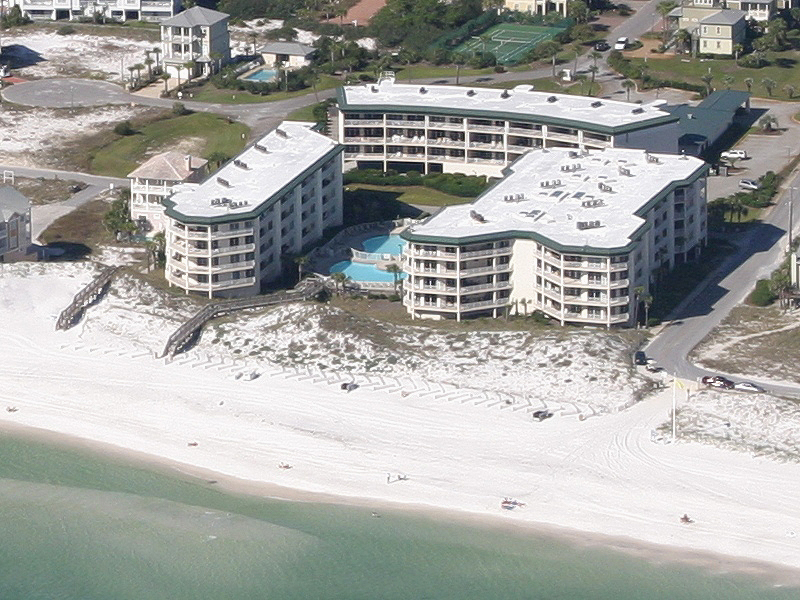 Discover the rhythm of the tides from our Gulf front 30A vacation rentals at Dunes of Seagrove. 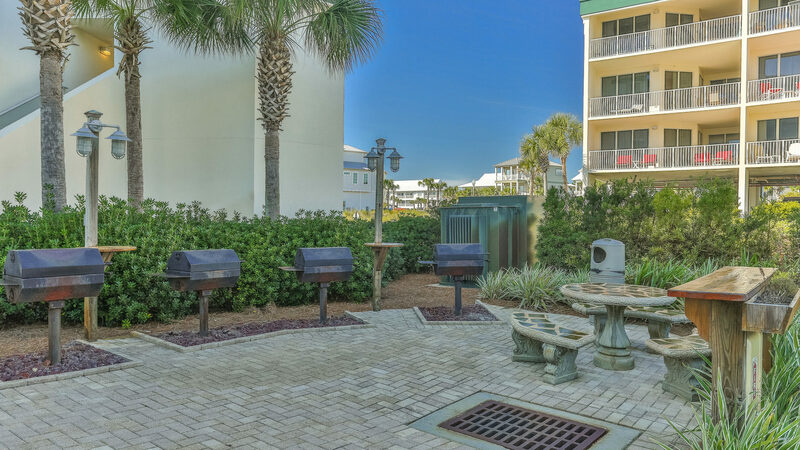 Tucked away in the Seagrove community of South Walton, this condominium hosts a myriad of amenities. Two adjoined lagoon pools, totaling more than 7,500 square feet, await you for hours of play and relaxation. If tennis is your game, be sure to take advantage of the property’s tennis courts. We also have a fitness facility and conference room for guest use. Each condo rental at Dunes of Seagrove comes with a living room, private bedrooms and bathrooms and a fully-equipped kitchen. Stunning views can be enjoyed from each private, covered balcony. You can spend hours with onsite activities or just spend the precious time relaxing along the white sandy shore. Rent some beach chairs and catch some rays or curl up on a beach towel and catch up on some reading. Venture off property and ride bikes along the Scenic 30A bike path. Our Southern Perks partners provide discounts on bike rentals, beach rentals and so much more. Spend your days shopping and dining on deliciously fresh seafood and other tasty treats at some of the incredible restaurants in South Walton. Need help making your itinerary? Visit our Gulf Coast Guide for a list of popular activities and attractions in the Scenic 30A area. Fly high over the water or explore the creatures of the Gulf of Mexico during a scuba diving or snorkeling excursion. 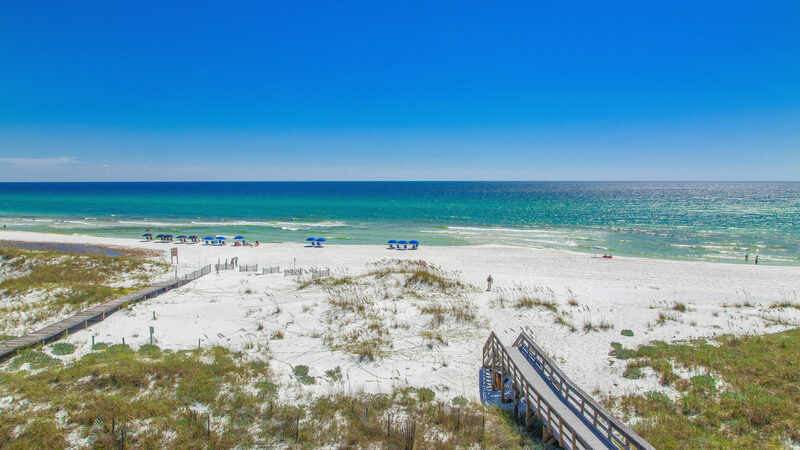 Start planning your vacation to Dunes of Seagrove today. 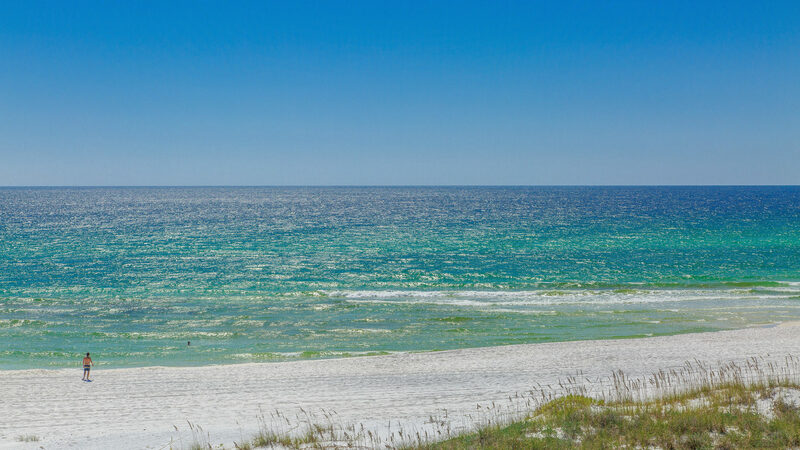 It’s time for your next escape along the beaches of South Walton, and there’s no better place to spend it than Dunes of Seagrove #109A, also known as Breeze Inn, in Seagrove, Florida. 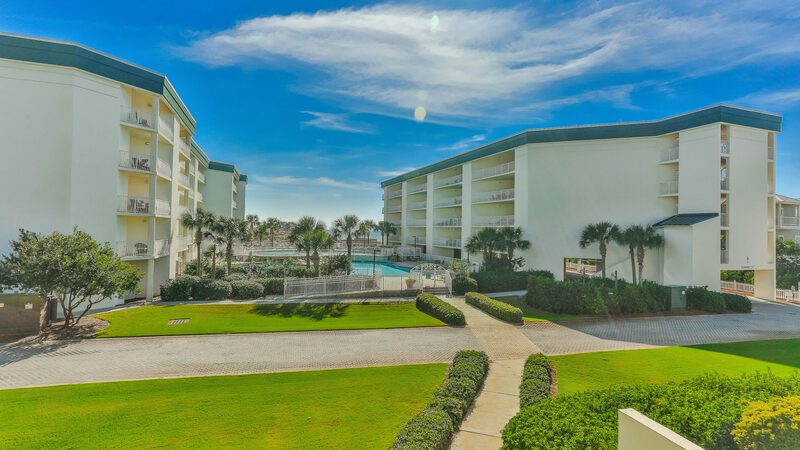 Experience the ebb and flow of the tides during your stay in this Gulf front two bedroom condo at Dunes of Seagrove in Seagrove Beach, Florida.